If you are addicted to both Opera and Instagram then here is something to distract you even more: a Speed Dial extension, which displays photos from your album. Sounds interesting? Then head over to the following page and download the “Speedie-gram” add-on. Did Opera just overwrote all your bookmarks? Not all is lost, yet. 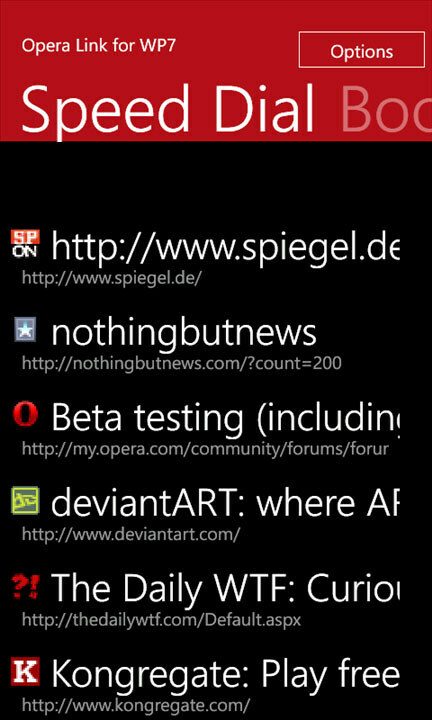 Today, due to my mistake and a possible bug in the latest build of the Opera 12.2 (Build: 1627), I have lost all my bookmarks, ranging from 2004 till this day. Now, although I had a backup, the recently changed location of the Opera bookmarks file (I’ve moved it to another drive), it did not include the data. Needless to say, I wasn’t very happy. With the recent pre-alpha release of the Opera 12.50, Norwegian browser maker has implemented a much anticipated, SPDY networking protocol, which was previously available only in the Lab builds. Unfortunately, the current SPDY connection indicator is not well implemented. Instead of displaying it in the address bar, Opera relies on the extension which might annoy those, who prefer clean and minimalistic UI. The good news: you can disabled it. Hit OK and enjoy the artificial feeling of better privacy. If you don’t want the Flash or Java content to be loaded when you visit web sites, here is a simple trick, which will load plug-ins on demand (aka when you click on the content). As you might know (and hate), Opera has favions turned off by default, which makes you rely on text instead of pictures and boy does that take time… As the majority of designers will tell you, it’s a perfect example on what not to do. Thankfully, with the latest Opera 12 build, you can finally turn on favicons and enjoy the colorful experience. Works for going forward as well.